Can you tell by how much I'm posting that I'm supposed to be doing an essay right now? Yeah, I thought so. Now, I am a MASSIVE sales fan. I am the stingiest bugger you will ever meet; I am an ebay and charity shop fiend. I cannot tell you the heartache that went into buying a shirt for the full £30 price tag in Topshop a few weeks ago. It physically hurt me. So, in honour of this, I'll do a few posts of my picks of the greatest stuff going in these loverly jubbly summer sales. 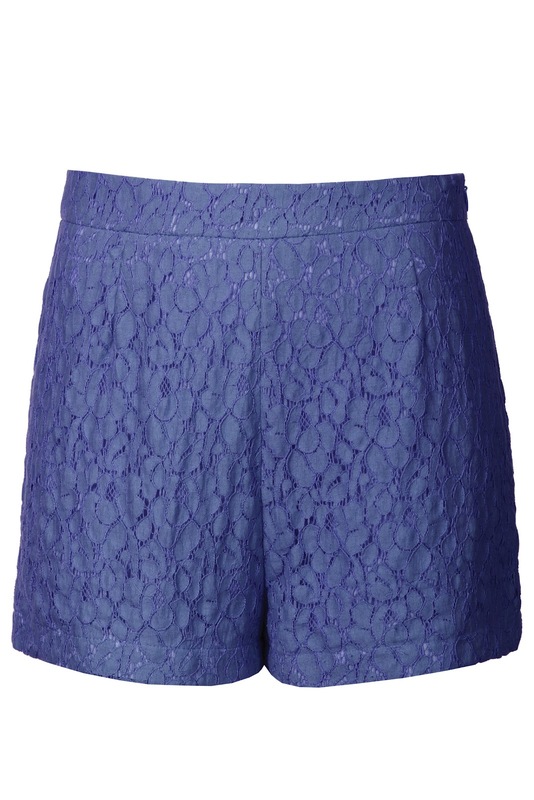 These blue lace shorts are a great twist on the white lace shorts that seem to have been everywhere this season. 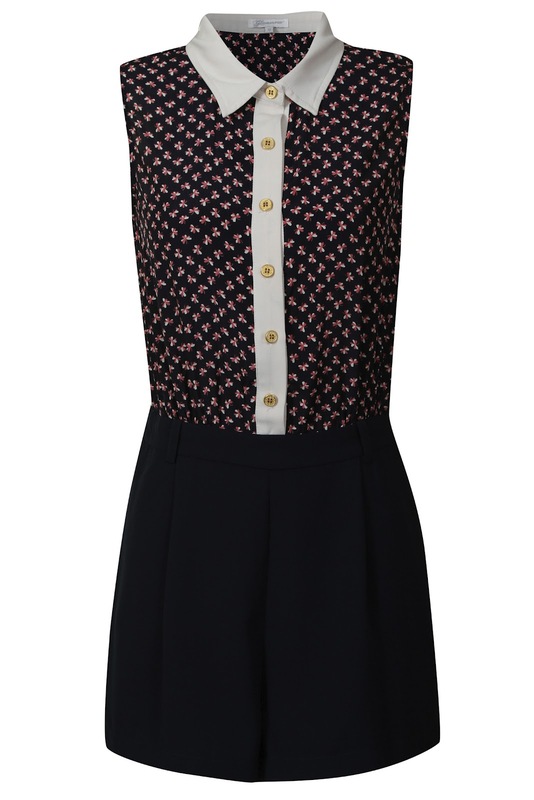 Teamed with a cute white peter pan collar shirt or even a simple vest, they can be dressed up or down sooooo easily. I'd chuck 'em on with a blazer and some pumps for the day or put on some sky high heels for evening time. For £14.39 I am seriously considering investing. They're only available in a size 10 so hurry! 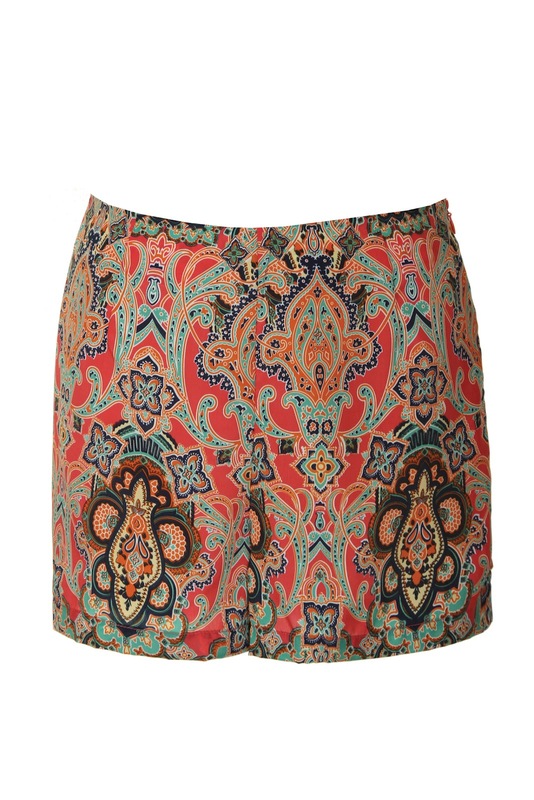 My faves have to be the paisley shorts though, howww nice are these?! They are a genuine STEAL at £10.79, I must have them and so should you! This car print has been everywhere this season, and as much as I love the shirt version I know that my bingo wings ain't gonna be flattered by sleeveless, so I think this dress is a cute lil compromise. Sooo good for playing in the fields in the sunshine (because I def like to think that I live in an Enid Blyton novel) or just for going for drinks in the evening. Teamed up with a leather jacket and some Chelsea boots, I think this is a Winner with a capital W. £14.50 isn't the thriftiest of thrift buys but I think it'll last you all through autumn/winter and into next year, too. Investttt. Keeping the print theme a-go-go, waterfall dip-hem whatever you call them skirts have been literally everywhere. I think it's quite hard to make this look work casually though; something about it always seems to require a bit of dressing 'up' - maybe it's the short front that begs for heels? Whatever it is, I don't see many people attempting it for in the day, most girls seem to opt for the full maxi option instead. But I think that this skirt from Glamorous mayy be the answer! 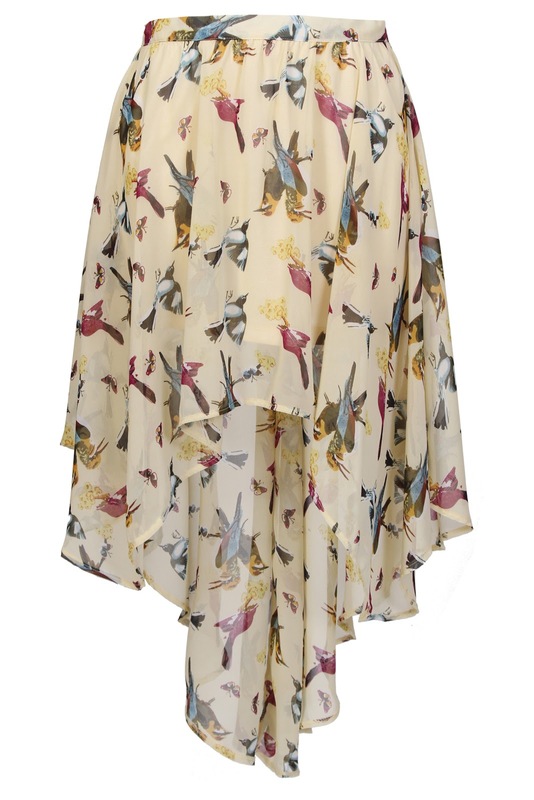 The print is super cute and the yellow hue is perf for summer. 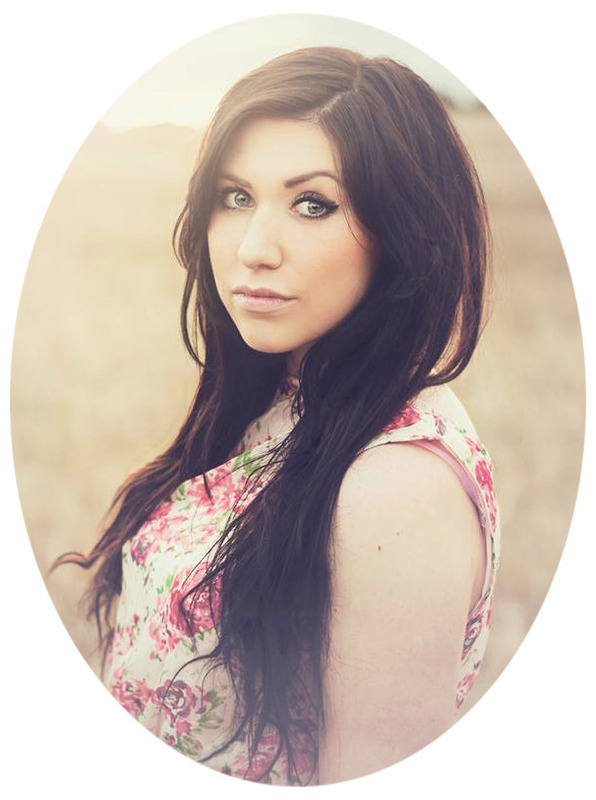 I'm thinking cropped white top or a simple bandeau or plain tee for the day, or even a nice big chunky white knit. It's crying out for a ton of brown accessories and a place in my wardrobe :( £16.79 even in the sale is a bit of an investment but I think it might just be worth it. 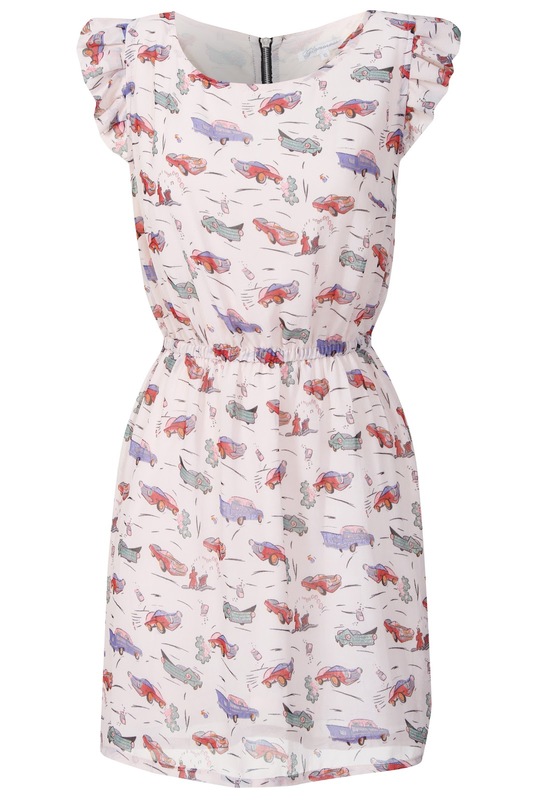 And finally: £15.50 for this playsuit?! Are you kidding me?! Loooooove. I hope you guys like! There's plenty more on there so tell me some of your finds too!